How often do you use medical care? Although it may be difficult to estimate how much you and your family will use medical care in the upcoming year, it is important to evaluate and estimate. If you or a family member has a chronic health condition, for example, it is likely that you will use your healthcare benefits frequently. Today, more than two thirds of all healthcare costs are for treating chronic illnesses. Among healthcare costs for older Americans, 95% are for chronic diseases. (The State of Aging and Health in America 2013). When choosing a health plan for chronic conditions, consider things like copays and referral requirements. Do you already have preferred healthcare providers? Some health insurance plans require you to use medical providers that are within their network. It is possible that you will not be able to see your current medical providers, depending on the specific insurance plan. If keeping your current medical providers is important, consider looking into health plans that allow you to select your own medical professionals. If switching providers is acceptable, ensure that there are medical providers within close proximity of you. Most people who do not deal with chronic illnesses only visit their medical provider for routine testing, such as Pap Smears and mammograms. Some insurance providers include the costs of preventative tests. Preventative tests actually save them money over the long run, by catching expensive diseases early on. In fact, mammography screening every 2 years for women aged 65 to 74 has been shown to reduce breast cancer related deaths. (The State of Aging and Health in America, 2013). You can save a lot of money throughout the year by not having to pay copays or deductibles for medical testing. Some insurance providers also have coverages for things like dental, vision, and mental health. Evaluate which of these additional coverage areas are important to you and your family. If you wear contacts or glasses, you may require vision insurance. If you are dealing with a mental illness, you may benefit from counseling service coverage. With one in seven baby boomers (14%) saying they are current being treated for depression (Gallup, 2015), this may be an important insurance shopping requirement for you. Although all health insurance plans do not offer life insurance benefits, some do. However, the existence of life insurance ability should not be a deciding factor when shopping for health insurance providers. 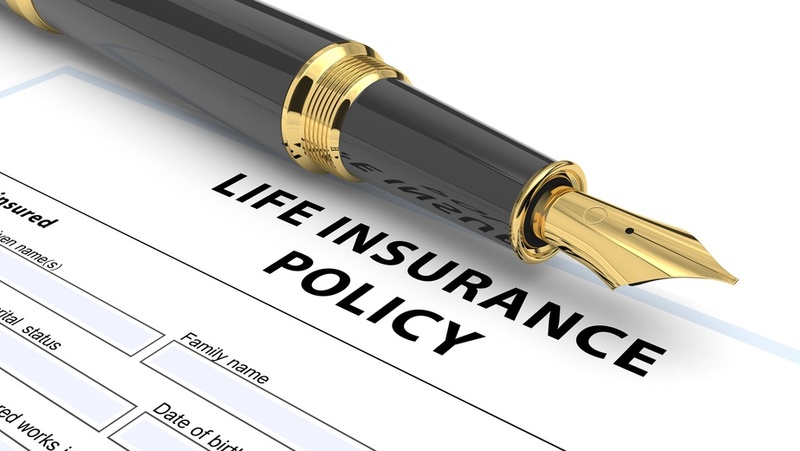 There are many affordable term life insurance policies that can be added onto a health insurance plan. Either way, health and life insurance should go hand in hand. Do not leave your loved ones with the burden of your medical bills and debt. Most life insurance policies do not even require a medical exam today. Also, many of them can be purchased for just a couple of dollars a month. There is a lot of debate surrounding the countries health insurance plans. Regardless of beliefs and thoughts on the debate, currently health insurance is required of all citizens. Failing to enroll in some type of health insurance plan carries large fines. When you are shopping for possible health insurance plans, be careful to evaluate all of the benefits and inclusions in the plan. Evaluate you and your families current situations and find a plan that makes the most financial and logical sense to you.